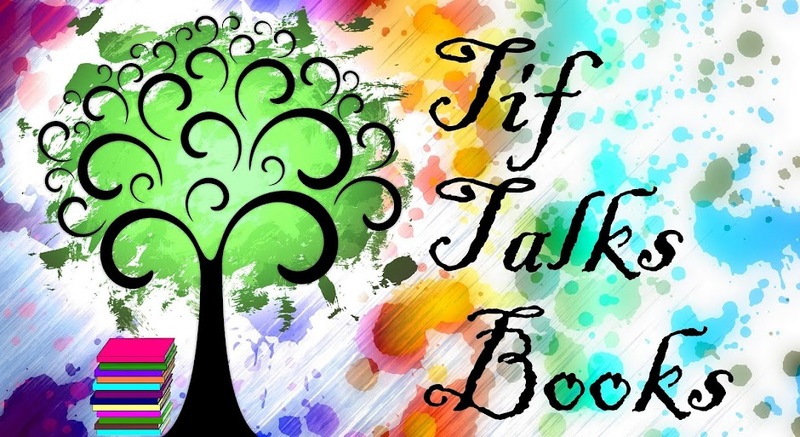 TIF TALKS BOOKS: WEEKLY WANDERINGS: Wrapping Up Bout of Books 18 & More! 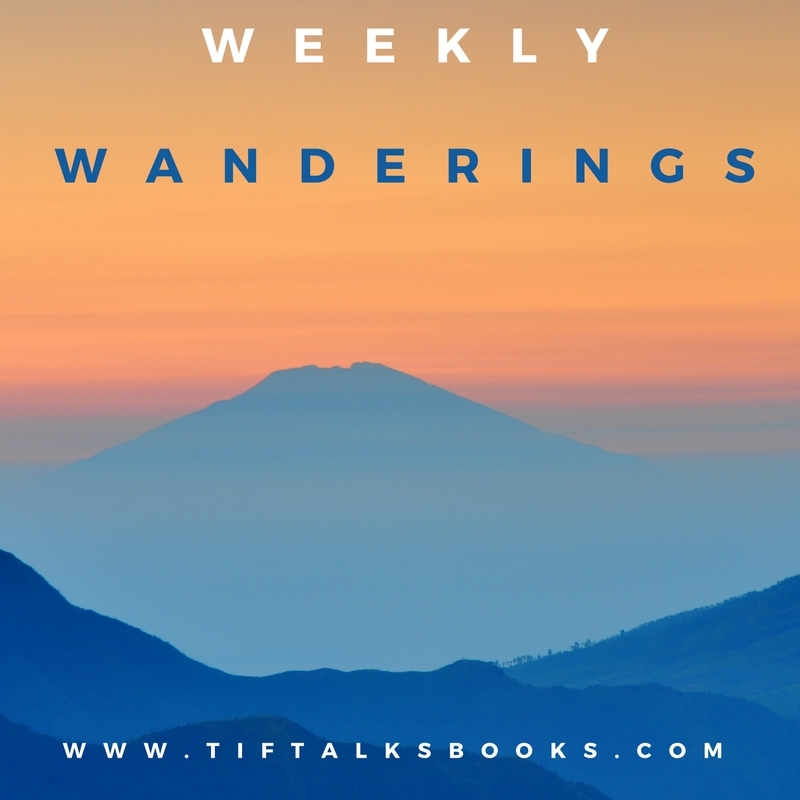 WEEKLY WANDERINGS: Wrapping Up Bout of Books 18 & More! 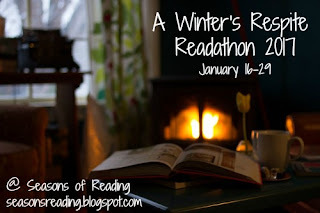 A great way to start the new year is with a week-long readathon via Bout of Books 18. I had high hopes to get off on the right reading foot, and I only sort of succeeded. Let's take a look at the stats from the week . . .
With these numbers, I am currently at a total of two books for the year and one book ahead of schedule. Even if I didn't get as much reading in this last week as I had hoped, I'm walking away from this event feeling successful! What's up next? More readathons, of course!! 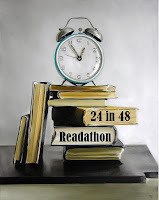 I'm thinking I will join in on the 24 in 48 Readathon taking place on January 21 and 22. 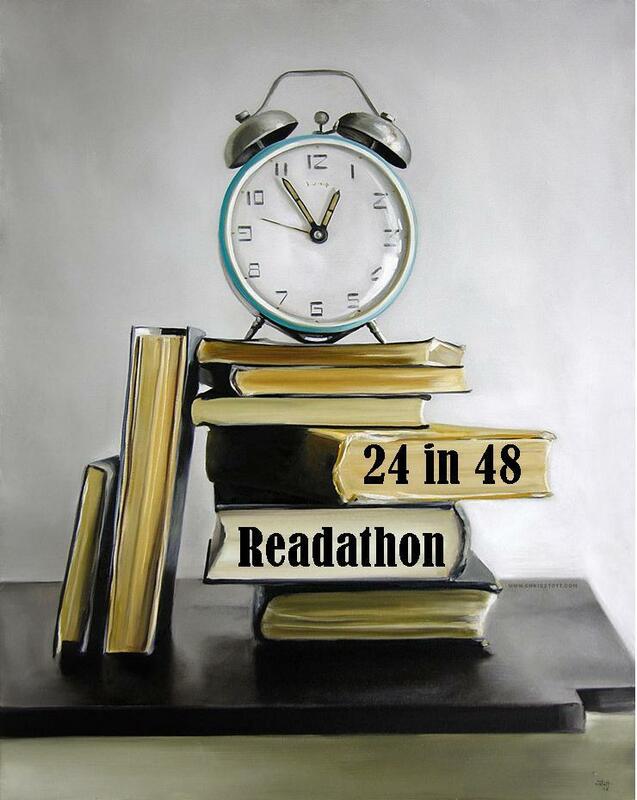 I have only participated in this readathon once before and didn't make the full 24 hours, so am looking forward to improvement from the previous attempt. Also, Michelle of Seasons of Reading is hosting a two-week readathon called A Winter's Respite from January 16-29. I think this is the first time this event will be a full two weeks, so I'm curious to see how things will go on this one. 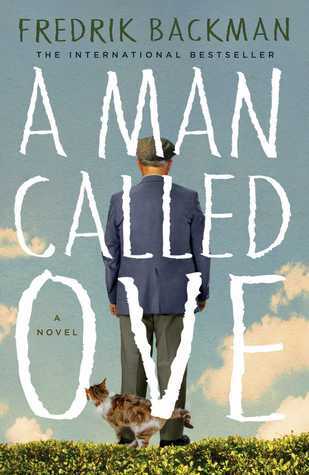 Lastly, I am hosting a readalong over at Book Bloggers International this month for A Man Called Ove by Frederik Backman. I just kicked off the event yesterday with our first round of discussion, and chatter has already begun in social media using the #12mos12rals hashtag. 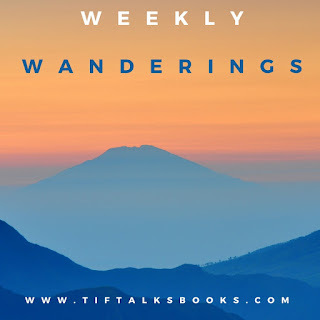 I would love to have more readers join me! I think that is it! I'm looking forward to a great month of reading, and it's bound to be with all of these great events! Will you be joining in on any of these? 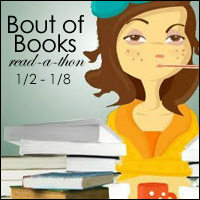 Did you participate in Bout of Books? How did you do? I think you did ok with Bout of Books. Good luck with your other read-a-thons. Jenny ... Thanks! I was satisfied with the results of this one, considering everything else! Readathons are an excellent way to celebrate the new year! Enjoy them all! Michelle ... They truly are!! Thank you! 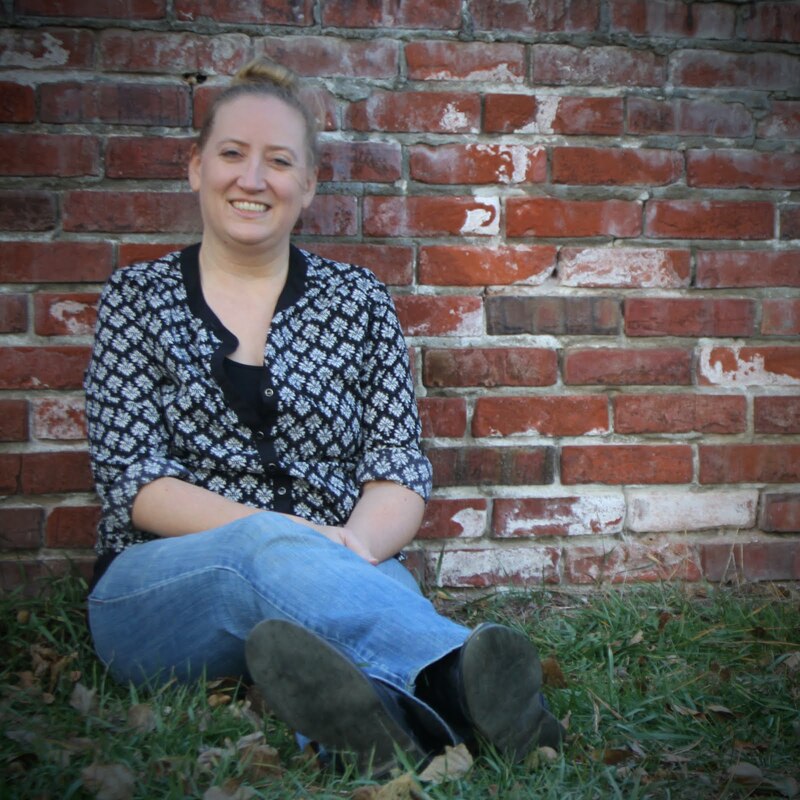 Kristen M. ... Yay for #24in48!! I'm really excited for that this weekend because I've got nothing planned this weekend! Let's hope it stays that way and I can get in lots of reading.